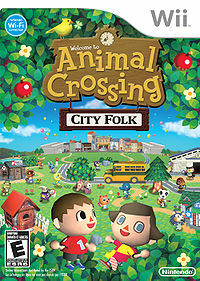 This article is a short summary of Animal Crossing: City Folk. Nookipedia features a more in-depth article. This page was last edited on 29 October 2018, at 01:46.